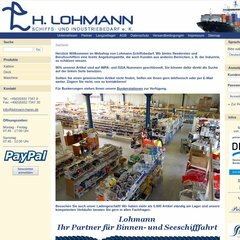 Themen: Americol ShipClean PowerXtra, Americol Ship Clean, Americol Aluminium Reiniger, Americol Rost-, Kalk-, und Zemententferner. Ihre lokale IP-Adresse lautet 82.165.57.139. PING www. (82.165.57.139) 56(84) bytes of data.